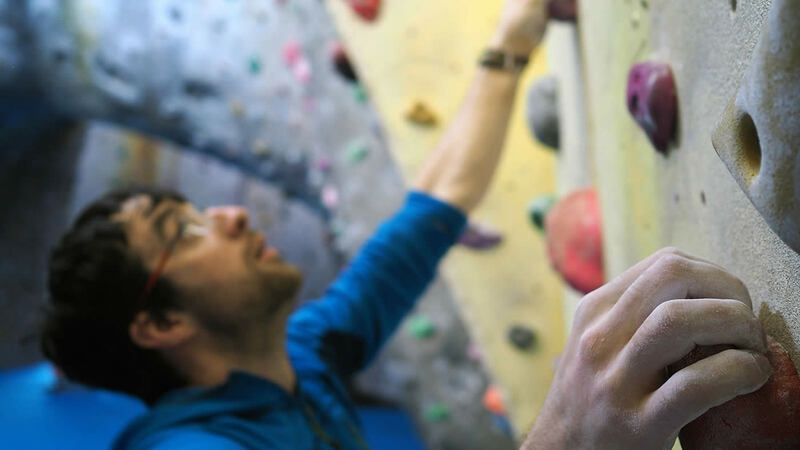 You've completed BMC FUNdamentals of Climbing Workshops 1 & 2 and you're working with climbers who already have an advanced level of technique. You'll need to understand complex techniques in depth to be able to coach them. The third FUNdamentals workshop is designed for you to reach this level, and to hone your skills to effectively observe and analyse a climber's movement. We'll look at what happens to body positioning and movement when hand and footholds become worse, the angle steepens and dynamic movement is employed. 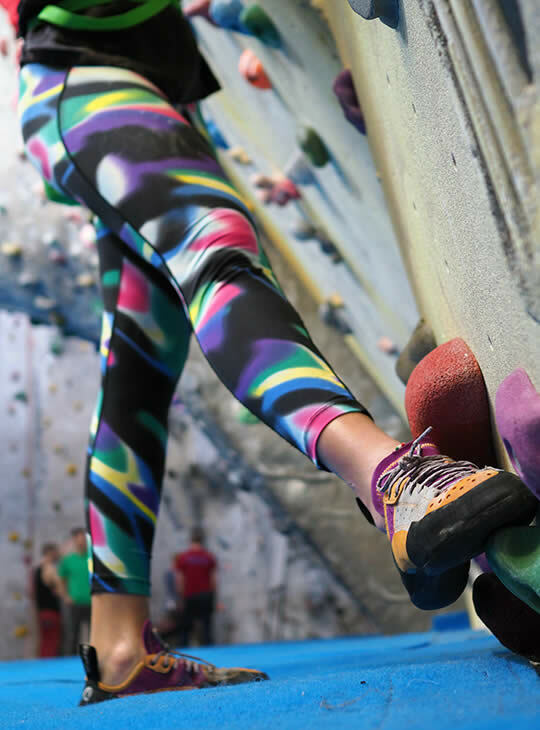 This workshop would be appropriate CPD for coaches working with talented climbers and coaches progressing through Mountain Training's coaching scheme. You should be able to onsight 6b and boulder up to V3 comfortably to get the most out of the FUNdamentals of Climbing 3 workshop. 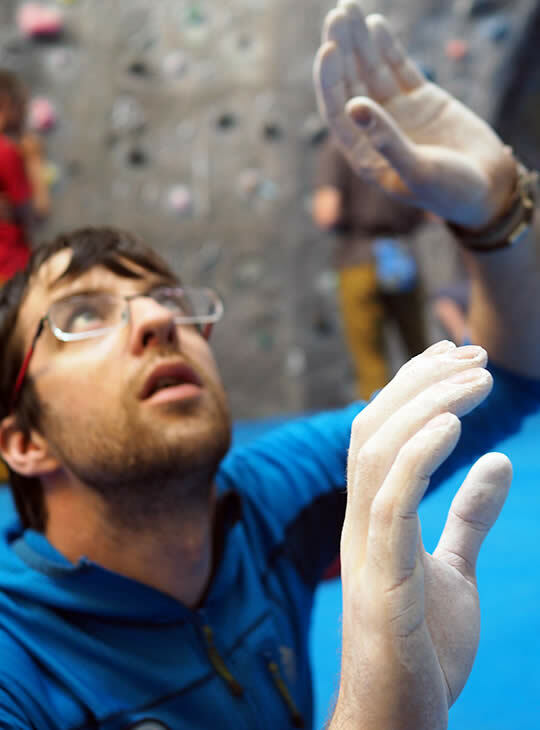 Prior attendance of the FUNdamentals of Climbing Workshops 1 & 2 is required for this workshop. You need to be a keen climber. Climbing F6b onsight and bouldering V3. Knowledgeable in advanced climbing movement.